This beer batter recipe is sent in from a visitor, Kate. This recipe is my mom's and is particularly wonderful with fish. 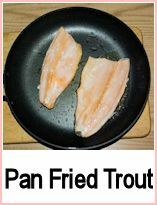 I have many happy memories of dad catching fish for mom to batter and fry. 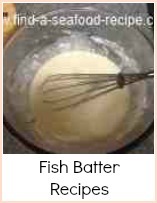 It makes enough batter to coat about 2 medium fish fillets. Plan it well in advance, because it is best left for a few hours prior to use - the standing breaks down the gluten which makes the chances of the batter being rubbery much less. Combine the flour, salt, oil and egg yolks in a bowl and mix well. 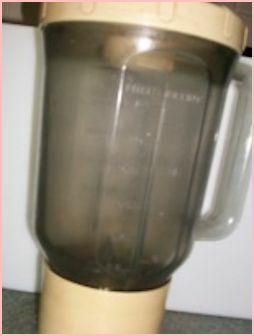 Then gradually add the beer while stirring constantly - or you can use a blender. Cover the batter and let it rest in the refrigerator for 6 hours (3hrs minimum). Just prior to coating the fish, beat the two egg whites until they are stiff white peaks. Remove the batter from the refrigerator and fold in the egg whites. 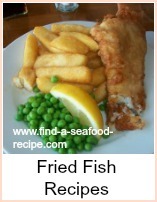 The fish pieces should be patted dry to help the batter stick - dip into flour then into the batter. Fry in heated cooking oil until the fish is done - around 10 minutes or so for a medium piece of fish. I've been asked if it's possible to make this recipe without beer - it won't be beer batter then of course, but I would suggest trying half sparkling mineral water and half milk to substitute for the beer. Also, letting batter stand is quite important - the same advice goes for pancakes as well. A beer batter recipe to make your batter light as air. You'll need flat beer, not a whole bottle, so you can exercise cook's privileges and drink the rest.